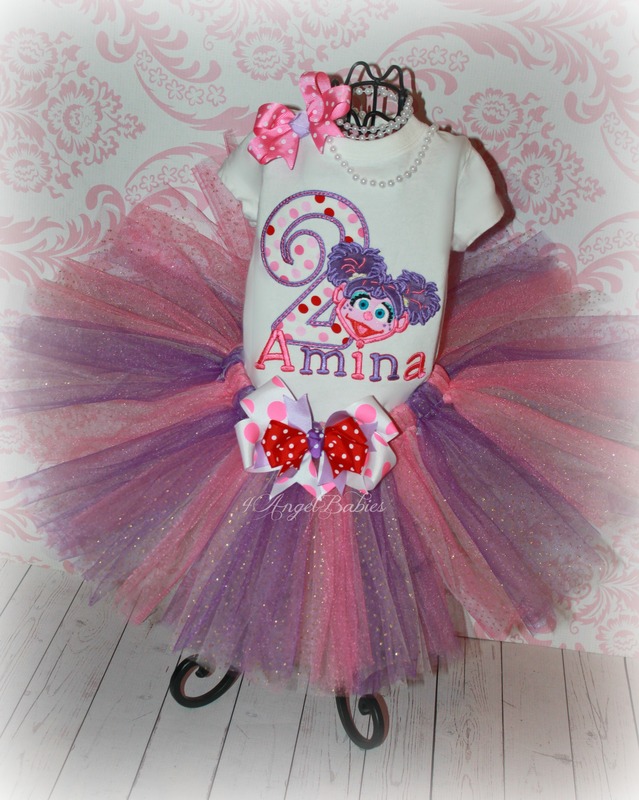 Abby Cadabby Fairy Girls Birthday Tutu Outfit Pink, Purple, Red - $56.50 : 4 Angel Babies, Custom Creations for the Angels in your life! 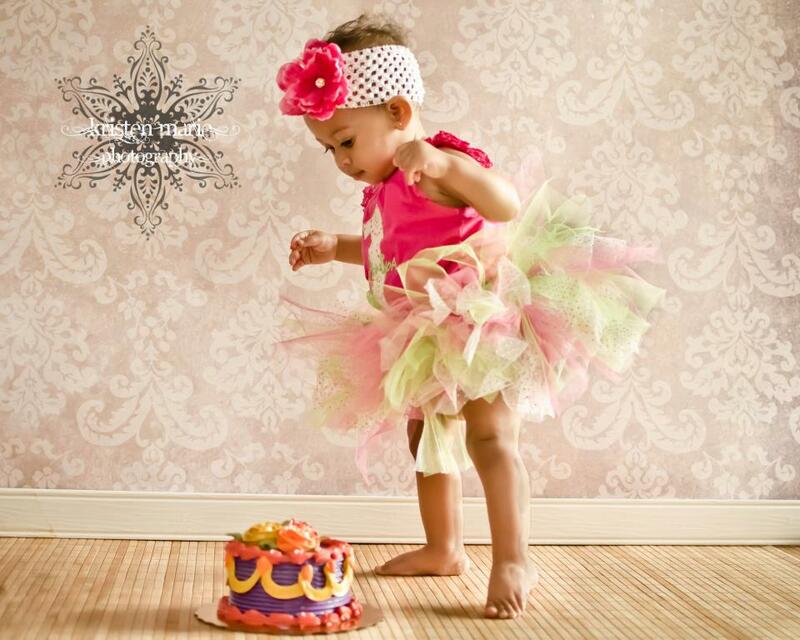 Add one of these adorable Abby Cadabby Sesame Street inspired girls birthday tutu outfits to your little one's wardrobe! 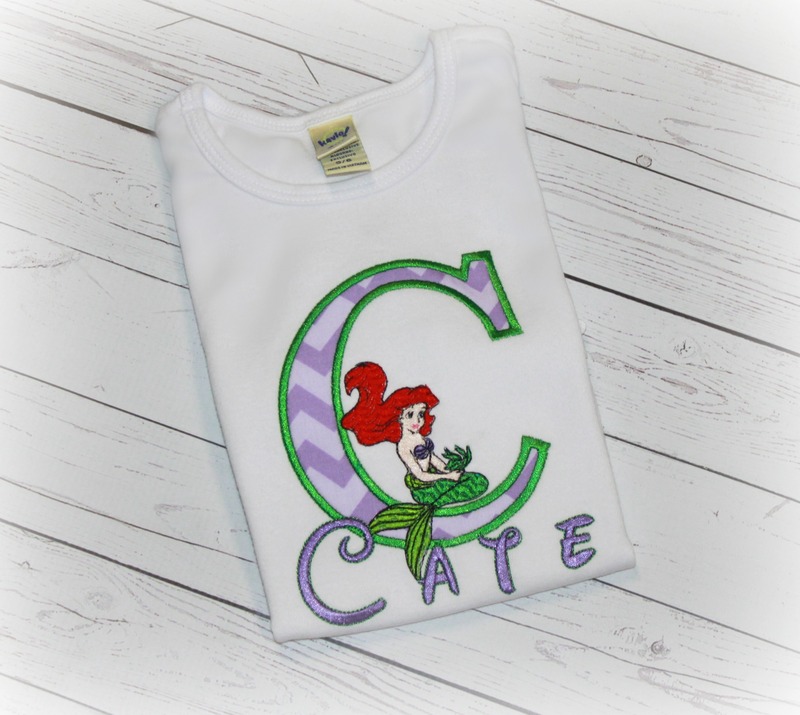 Perfect for any special occasion, first birthday, Halloween, party, wedding, trip to Disneyland or Disney World or photo shoot. This precious outfit is made with soft, fluffy layers of purple, pink and gold glitter dot tulle embellished with satin ribbon and removable bow clip. The top has added pizzazz with elaborate fabric appliques and embroidery. Includes your choice of matching headband or hair clip for hair. 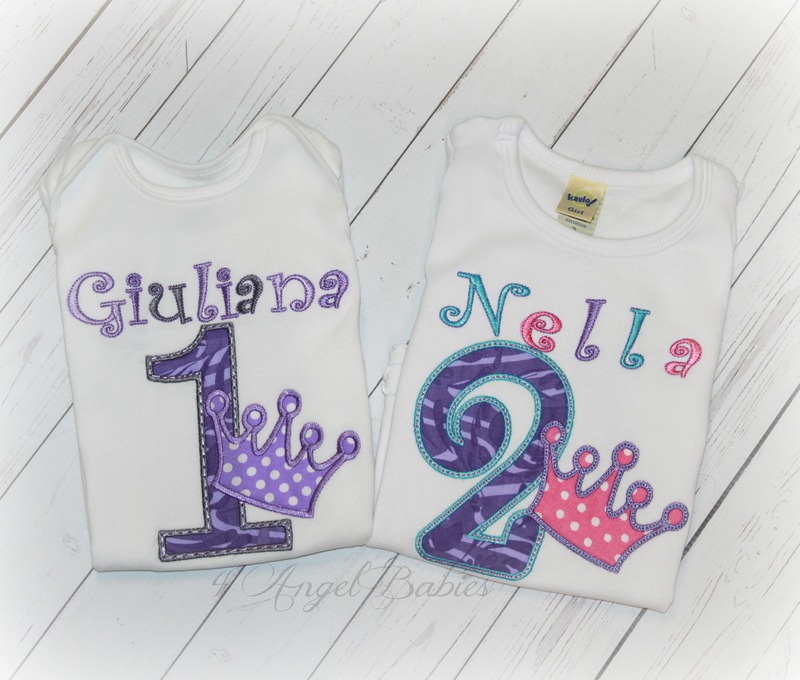 Personalized with name, number, fabric, and colors of choice! This is not a licensed Sesame Street product. It is however, hand-crafted. I am not affiliated with or sponsored by Sesame Street Enterprises.